Veterans Day started as Armistice Day after WWI. It was originally meant to honor those killed in the war but was amended to honor all that had served in the military. Back in 1921 on November 11th, an unknown American soldier was buried in Arlington National Cemetery. Every year on Veterans Day the President, or another high ranking member of government, lays a wreath on the grave. 33% of all living veterans served during the Vietnam War era. 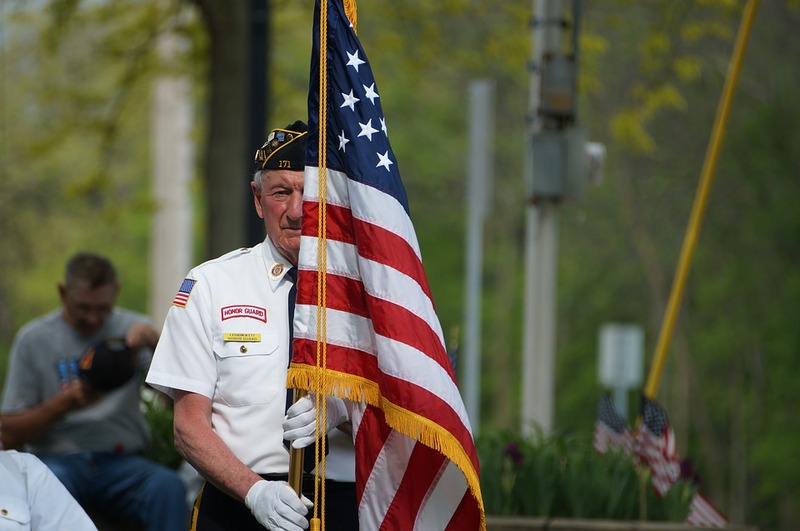 There are an estimated 23.2 million veterans in the United States. The families of those that have served and that are serving are making sacrifices everyday that are unseen, they are the real heroes. If you approach someone in uniform today to thank them for their service, extend your gratitude to their family members as well.